The Jinan-Sacramento Sister City Council has awarded Western Sierra Collegiate Academy sophomores Sophia Rowe and Carina Lim Youth Ambassador scholarships to represent Sacramento on a 11-day trip to Jinan, China. Rowe and Lim will stay with Chinese host families, tour local schools, and visit Jinan government officials to build cross-cultural relationships. Jinan, China is the sister city of Sacramento. The Western Sierra community has also built cultural friendships by developing a sister school relationship with Hangzhou No. 4 High School in Hangzhou, China. 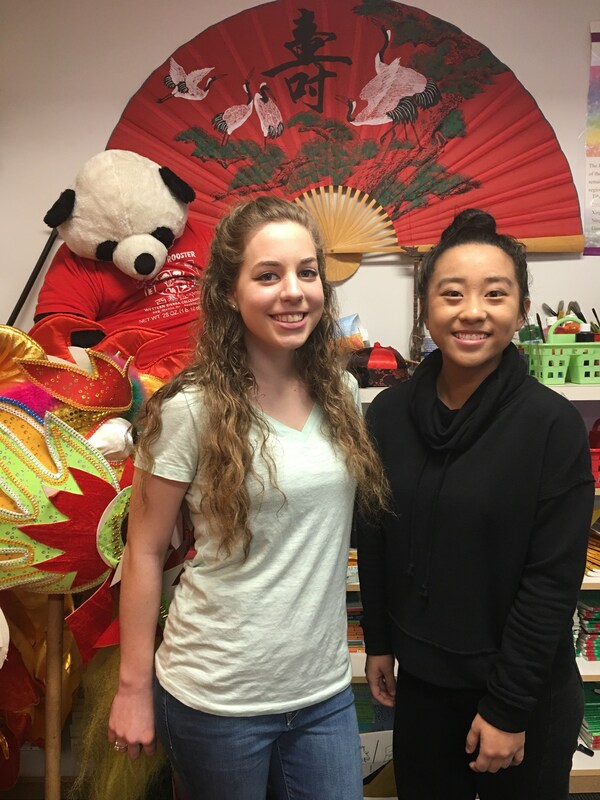 The Youth Ambassador Program offers Sacramento area students a chance to experience Chinese culture, giving them the opportunity to expand their global perspectives and build lasting international friendships. Participants in the Youth Ambassador Program have the rare opportunity to witness daily Chinese life through a combination of home-stays with Chinese host families, educational sight-seeing, and interactions with their Chinese peers.